Mantis Owners Collection (MOC) is the latest addition to Mantis, a family run collection of privately owned properties located globally. MOC has a spectacular selection of 25 exclusive-use homes, villas and boats – including private homes that are now available for stay. The Mantis properties are curated from diverse destinations around the world – from South Africa to Sri Lanka, Scotland to the Seychelles. The entrance of the residence that is a part of the Mantis Collection. 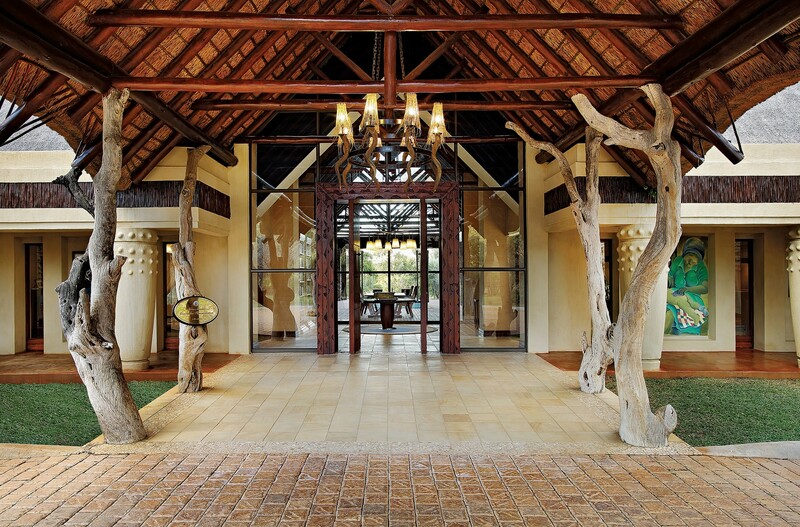 The Nelson Mandela Centre for Reconciliation on Shambala Private Game Reserve, South Africa is an example of the type of property uniquely available with the MOC collection. This magnificent, 5-suite private home gave the late, former South African President, Nelson Mandela the opportunity to work in peace and solitude. 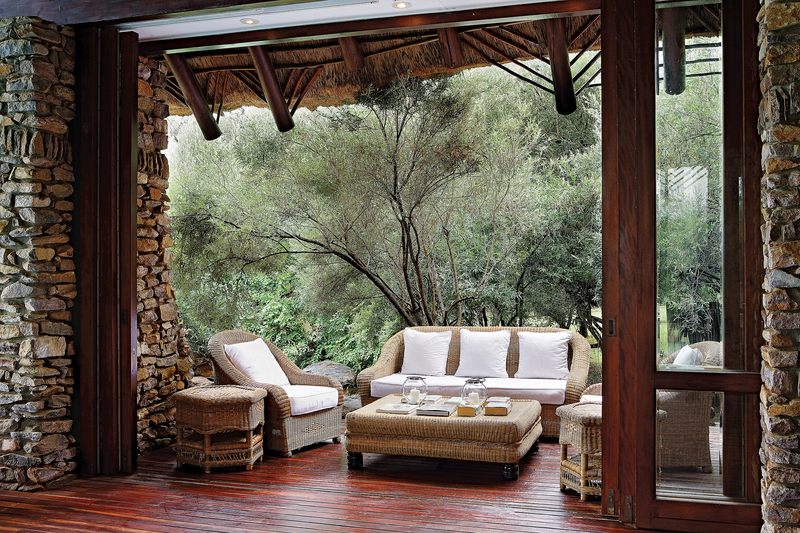 This is the first time the magical abode in the Limpopo Province has been available to stay in. Another spectacular MOC home is Residence on the Rocks on the magical island of Mahé, Seychelles. Owned by renowned photographer and conservationist Karl Ammann, this 4 suite villa sits in a stunning location overlooking Intendance Bay, near a secluded beach. A fusion of Creole and colonial style, this eclectic home is surrounded by untouched rainforest, yet only 3km away from the town of Takamaka. Aiming to raise awareness of the manmade issues facing our wildlife, income from guests’ stays goes towards Karl’s conservation work. 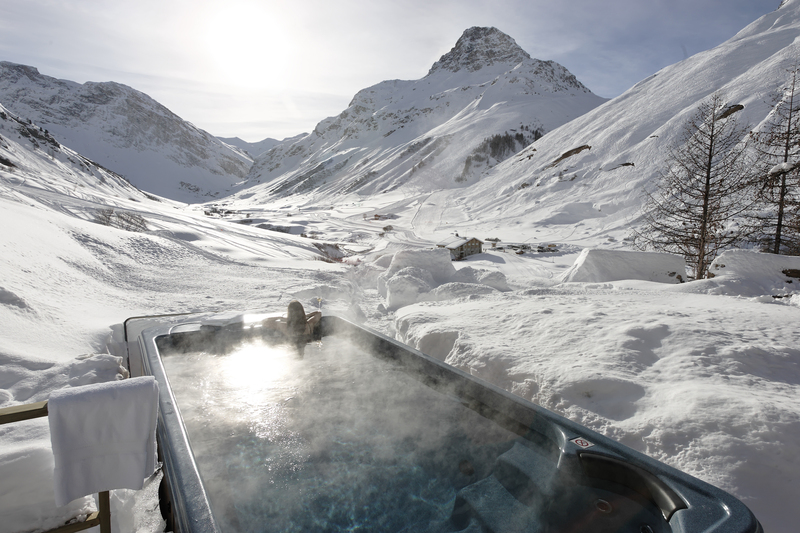 Tucked into the side of the Solaise Mountain with jaw-dropping views of the Manchet Valley and Vanoise National Park, Le Chardon Mountain Lodge with guests the ultimate, luxury ski experience. The five opulent chalets offer five-course meals beside roaring log fires, private hot tubs and massages in all seasons. All these properties offer in-house services including daily housekeeping, private chef, attentive butler and a House Manager. Hillwood in Cape Town, South Africa. The list of homes, globally uphold the Mantis philosophy of recognising the importance of nature, culture and beauty with bespoke accommodation. Mantis is a family run collection of -, privately owned, five-star properties located around the World that are divided into five distinct groups. 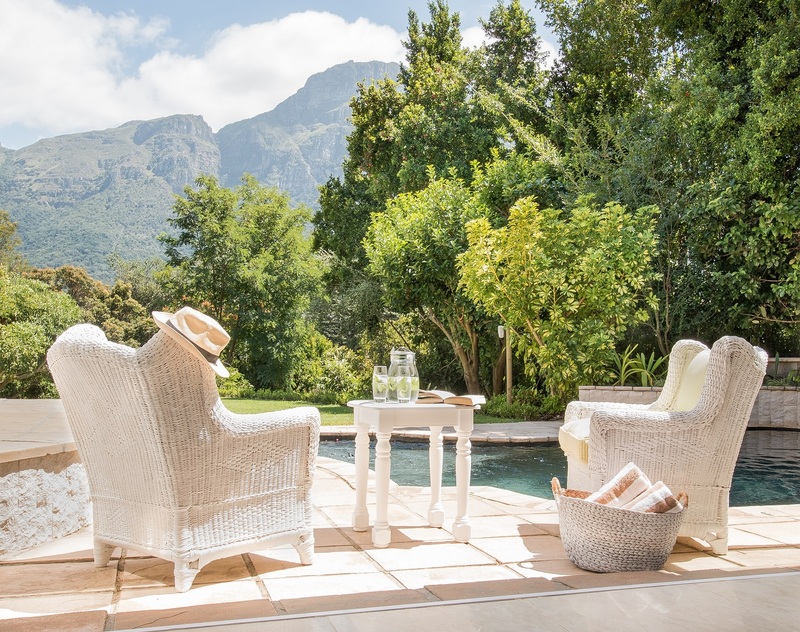 Its specialist areas include Boutique Hotels, Game Reserves, Eco Lodges, Ski Lodges and Chalets and Yachts. All of the properties celebrate the culture, gastronomy, architecture and nature of the locations. Officially founded by Adrian Gardiner in 2000, Mantis is committed to the spirit of conservation and restoration. Each property is sensitive to its surroundings in respect of the building, environment and local community. The diverse portfolio of handpicked properties create journeys, offering the ultimate life experience and the opportunity to experience the essence of the location.